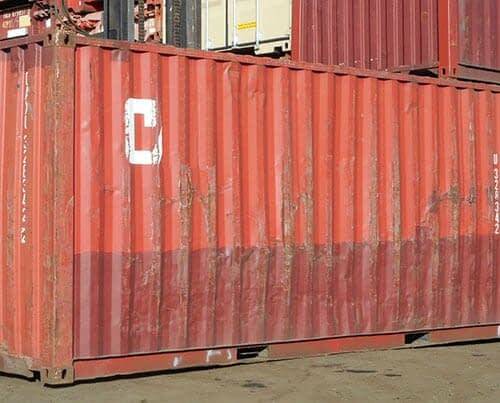 LIKE NEW: Container has been manufactured overseas, loaded with cargo, emptied and delivered to our facility. 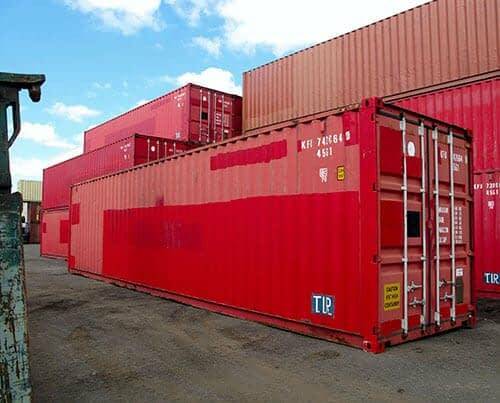 The container will be in like new condition, free of sections and patches. 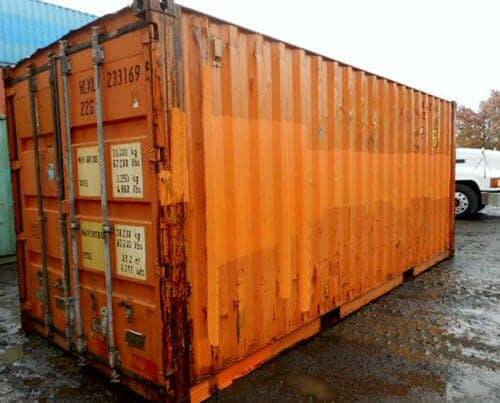 IICL5: Container in Excellent Condition. Meets specific repair standards of major leasing and shipping companies. Also suitable for regular cargo use. An excellent sturdy unit when you are investing in modifications. CW: Cargo Worthy Container. Structurally sound and water tight, suitable for one-way shipping overseas or multiple use storage. Has proper markings to be accepted at the pier. WWT: Wind and water tight Container; suitable for ground storage. The doors are working and lockable and the box is presentable looking, however, there is ware and tare due to years of utilization. AS IS: Container may not meet WWT standards and should be inspected prior to purchase. The damages can vary in size and location. TRS attempts to adhere to our system and provide grades as close to the photos as possible. During worldwide economic unrest inventories can change as well as availability and quality of the units. TRS will always provide pictures and an explanation to make sure you are satisfied with the end product. Chassis are sold in “as is” or roadworthy (FHWA) condition. The “as is” equipment would have to be transported on a flatbed. An option would be to transport a stack of “as is” units on a repaired FHWA condition bottom unit. Newly manufactured chassis are also available. These must be built with ABS braking systems per federal law.